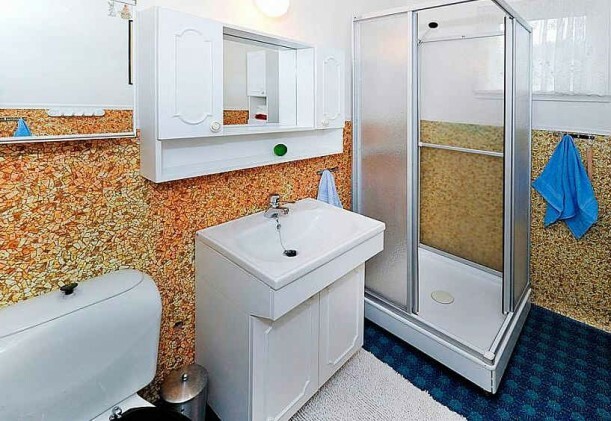 Funny Listing of the Week: Find the Lime! Gotta love a real estate agent with a sense of humor. 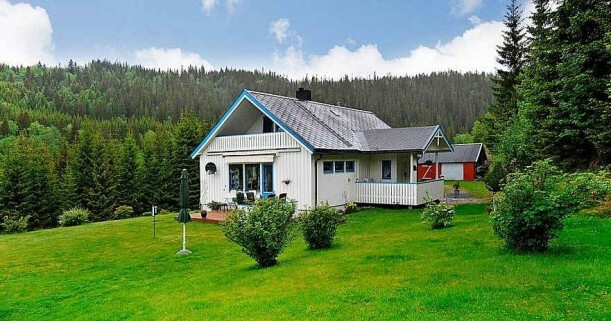 A reader named Trine sent me this listing for a house in Norway, saying, “Mission of the Day: Find the Lime!” At first I wasn’t sure what she meant, but it quickly became clear as I started looking through the photos. Apparently the agent had a lime, and he liked it, so he decided to stage the house with it. Room by room by room. See if you can spot the lime he placed in each of them! But wait–it looks like there’s one hiding in the living room, too. See it? Check the listing for the rest of the photos and see how many limes you can spot. Thanks to Trine for finding this one–it made my day! It reminds me of the house we saw with the two vases that moved from room to room. Click Here to See More Funny Real Estate Listings! 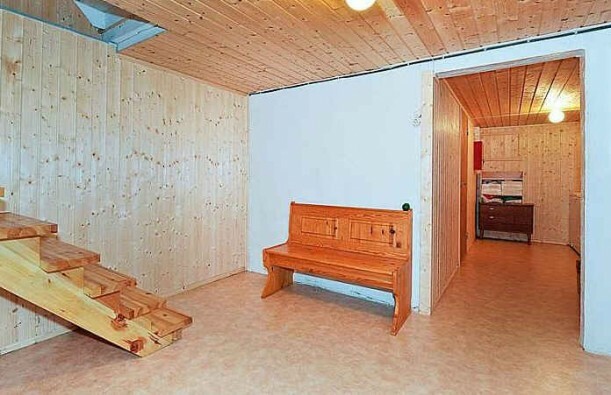 Funny Real Estate: What’s Going on in These 6 Photos? Wake Up, Grandpa! It’s Time for the Open House! That is too funny! Mayhap the fruit simply wanted to enjoy the “limelight” for an afternoon. Okay, that was one of my worst jokes. Ever. Haha, spot on, Ricki! Only hope the fruit isn’t stealing the limelight from the listing, though. In searching for the lime, I found myself skimming over the photos without giving much attention to the room in which it was placed. What a cute home, and in such a gorgeous setting! That lime is hilarious. Your readers have keen eyesight. How fun! I couldn’t wait to get to the next room to find it! @ Ricki – …”limelight” ha ha! Love it! I laughed out loud on this post!! that is too funny. realtors can be a bit strange! Funny, and strange! 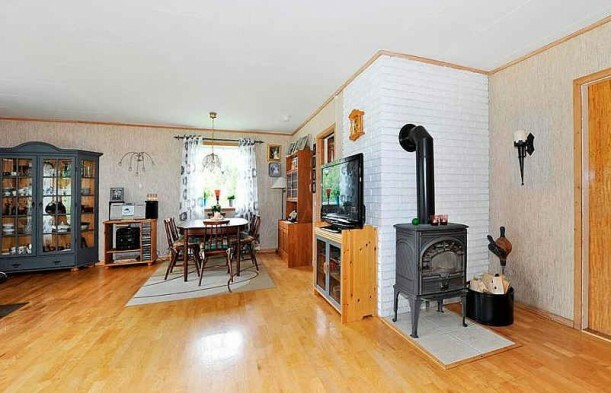 Is a lime a good luck charm for a realtor in Norway or something? It’s like the mouse in Goodnight Moon! It’s in every picture, but you have to look for it. 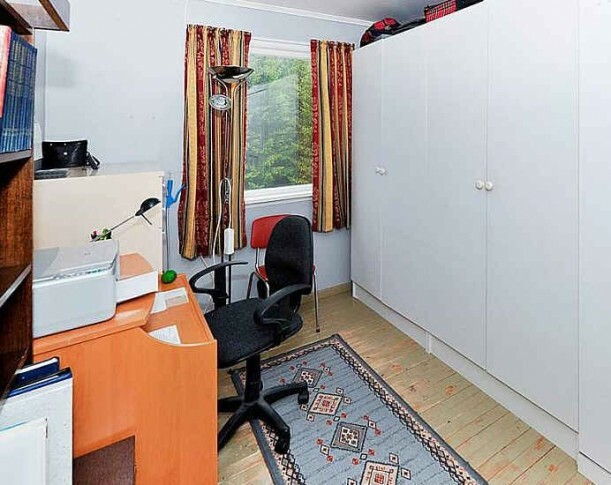 So funny … first time I’ve seen a real estate agent use the “where’s waldo” approach to selling real estate! haha! So strange! I think I would fire my agent if they did that. Oh gosh, too funny! I love this post. Still giggling. That guy has a fetish. The first few pictures, I was like “what is she talking about?” Then I saw it everywhere, too funny! This is so hilarious! I absolutely love it. That’s funny! … and maybe a little weird. Supposedly there is a Superman hidden in every episode of Seinfeld (usually, but not always, on Jerry’s bookshelf), so this is kinda like that. It must be a cherished lime…and it most definitely has had it’s fifteen minutes of fame now! hahaha this is too funny! Maybe the real estate agent planned on making a margarita after posting his listing? Who knows what they think sometimes! wonder if the agent uses a different fruit for each listing? to keep track of them all. This is the lime house. Maybe it has some significance in Norway? Pretty funny. This is too funny! At least the lime isn’t extremely noticeable like the vases were. Thanks for the post Julia! It made me laugh. I’ve got some lemons on my kitchen table…maybe I should move a couple onto my bathroom counter…not! What an odd idea. Thanks for the lunch break laugh! What the heck! That is just way to strange. Why in the world would someone do that! Oh that’s too funny! Lucky lime. I think they meant to buy the whole tree, but could only afford a few limes? I dunno. Well, made you look, right – isnt that the point ? Its brilliant; the purpose is to get customers to look at all the pictures closely, and not just do a quick scan of the listing photos. I wonder if this has something to do with Norway Feng Shui–put a lime in every room for good luck? No harm in trying to get attention, anyway you can I suppose-all in good fun. It worked for this realtor! Limes aren’t cheap lately. Gotta get maximum use out of ’em! Seriously though… maybe his trick worked… we were all looking for the lime and I couldn’t tell you a thing about the tacky decorating or lack thereof. Hmmm…maybe they do it to get more people to view their listings. ps The blue cupboard in the living room is pretty cool. pps Have you seen “Killers,” starring Katherine Heigl & Ashton Kutcher? 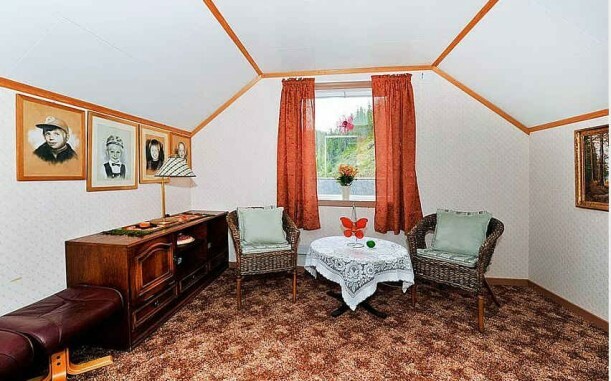 It has some interesting interiors. May he’s a fan and wanted to do something “Hooked on Houses” worthy! Okay…that was awesome and the house itself is quite attractive. Made my morning. What a great marketing strategy! This is hilarious… one lime! I think this works because in order to find the lime I really had to look at the pictures and see more of the house in doing so. So the lime wasn’t something that distracted me from the house but instead drew me in. Hmmm….interesting idea, with the use of limes. If it’s a fruit or maybe a flower native to the area, it could be very effective, especially for a home buyer relocating into a new region of the county. ExxonMobil will soon be relocating to the northern region of the Greater Houston area. It gives me an idea using Texas Bluebonnets.